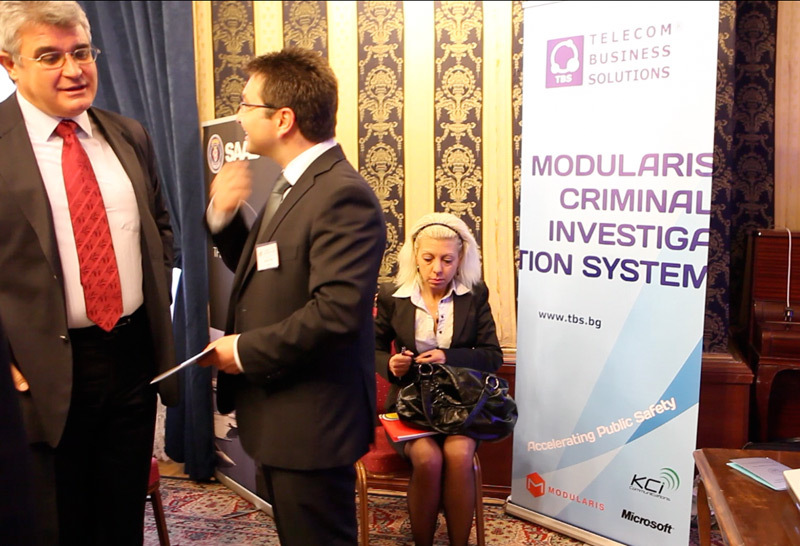 Telecom Business Solutions Ltd. (TBS) is a large company situated in Bulgaria. TBS is a leading system integrator, partner and consultant in the field of communication solutions to numerous companies and government agencies in the country. 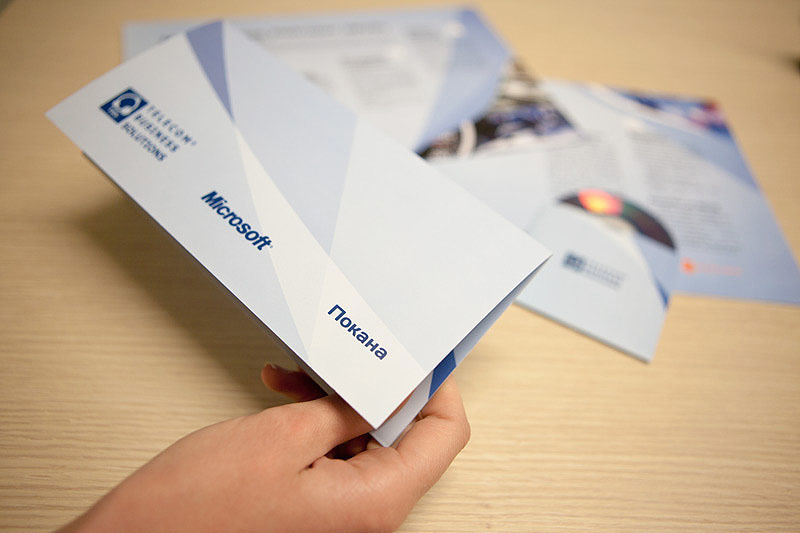 We worked on design materials for the event branding of the company. 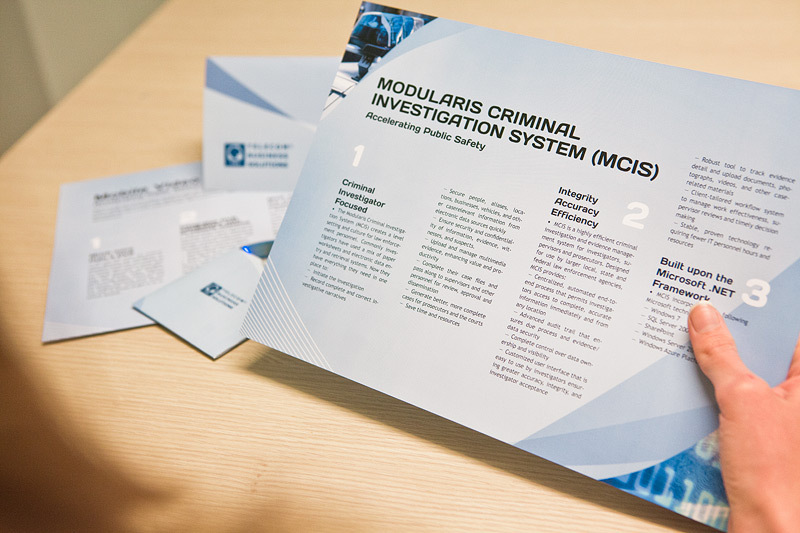 These are the designs for two of their products – Modularis Criminal Investigation System and Mobile Video Patroller. 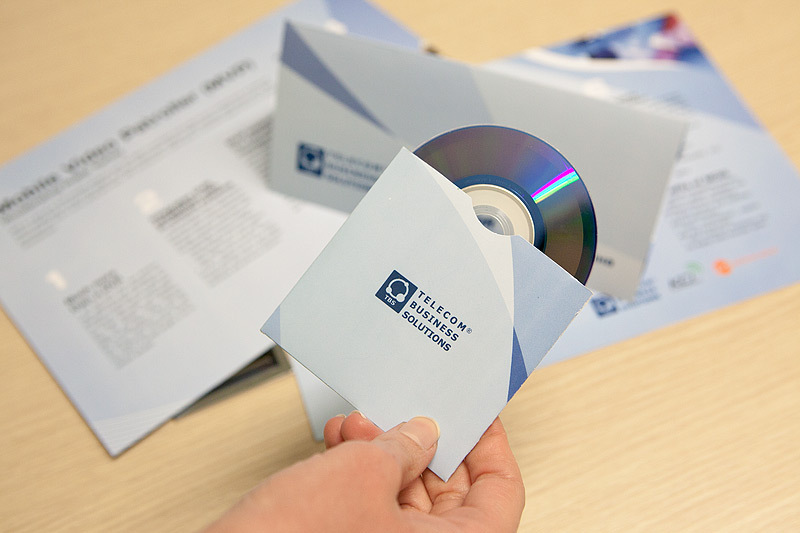 They were used at several technology exhibitions and forums in Bulgaria. We designed an abstract background composed of blue elements. The element’s are formed to look like police lights off focus. 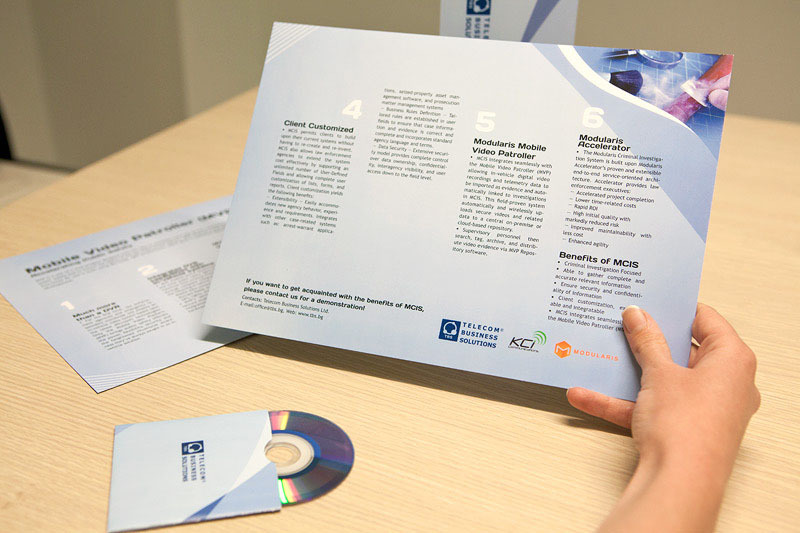 The background design is very flexible and easy to adapt for different formats. The 4 column layout works very good with longer texts. Roll up banner that TBS used at the AFCEA conference in Sofia.